London Firebird’s Opening concert of the 2016-17 season ‘Classical Landscapes’ begins with Felix Mendelssohn’s rousing Overture – The Hebrides. 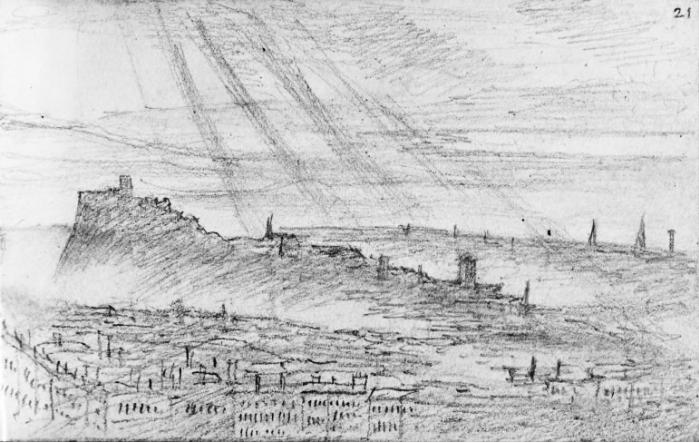 Inspired by his tour of the Sottish Highlands in 1829, this was just one of the composer’s ten visits to Britain during his lifetime. But what brought Mendelssohn to Britain, and how did he find himself on a boat in The Hebrides? 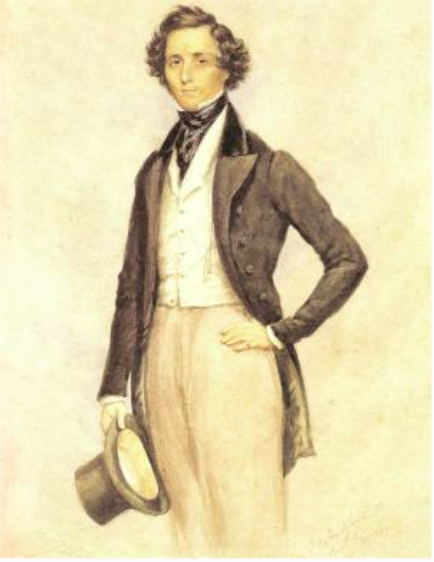 In 1829 the 20 year old Mendelssohn paid his first visit to Britain from his home state of Hamburg. Germany, as we know it today did not exist at that time being a loose league of 39 sovereign states. Hamburg was one of these states and a key member of the Hanseatic League – the forerunner of the European Union. It therefore had close historical, cultural and trading links with many other countries in northern Europe including Britain. They had journeyed by steamer from Fort William and the following day set off to visit the Isle of Staffa and Fingal’s Cave. 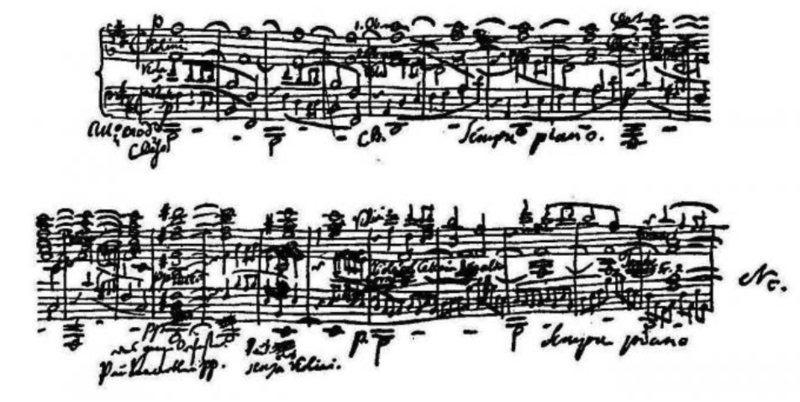 So the music sketched above must have come into Mendelssohn’s head before he ever set eyes on the Cave! Mendelssohn originally called the Overture ‘Der Einsame Insel Overture’ (The Lonely Isle Overture) but by the end of 1830, he had changed the name to ‘Die Hebriden’ (The Hebrides). 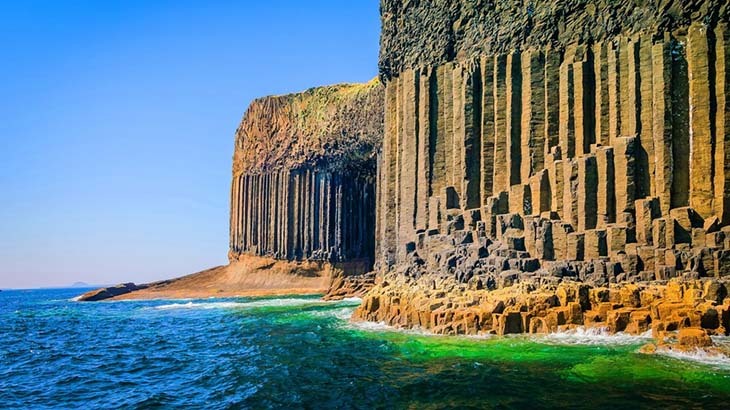 It was in 1834 when the score was published as ‘Fingals Höhle’ (Fingal’s Cave), although when it was performed in Leipzig in December 1834 it was given yet another title: ‘Ossian in Fingalshöle’ (Ossian in Fingal’s Cave)! ‘Really I have never heard anything so beautiful’. This was enough to confirm Mendelssohn’s place in the heart of the British people – and enable him to exert a deep impression on British musical life. Today the Overture is one of Mendelssohn’s best loved works and one of the most popular pieces in the orchestral repertoire. Hear it live on Tuesday 11 October at St Paul’s Covent Garden conducted by Jonathan Bloxham.